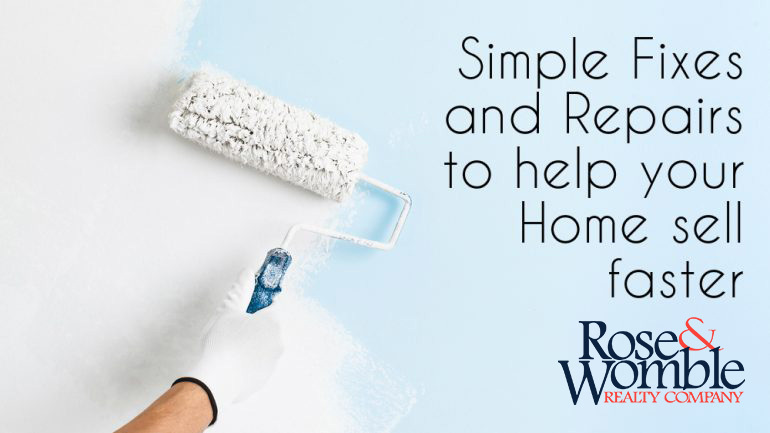 Simple Fixes and Repairs to help your Home sell faster - Rose & Womble Realty Co.
Getting your ready to sell your home doesn’t have to be expensive! You can grab the buyers attention with cheap and quick fixes and renovations. First on your to-do list should be the front door—use it to greet any potential buyers. Let your front door speak to your home’s style with a new coat of paint. Much like your front door, your garage door might need a fresh coat of paint, too, but instead of making it stand out, paint it to match your home’s exterior. 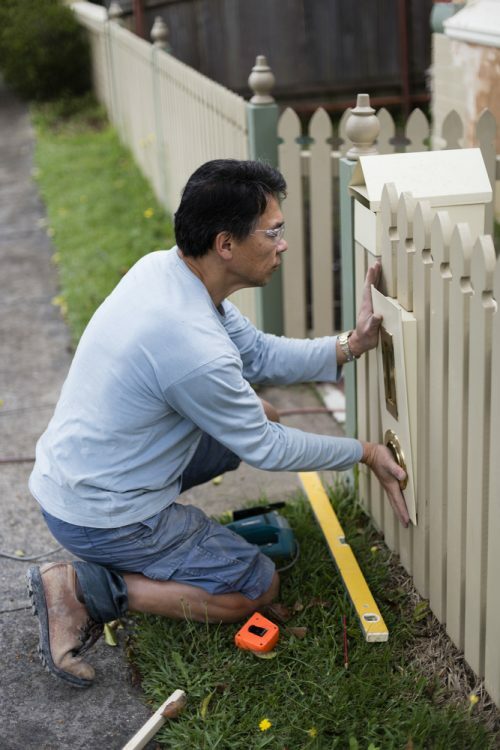 If your mailbox has seen better days, it might be time to fix it up or bring in a new one. Small details like the appearance of your mailbox go a long way! If the street numbers on your house are getting old, consider replacing them. Much like the mailbox, some fresh and modern street numbers can have a big impact on curb appeal. Be sure to open windows to allow natural sunlight in during day time showings and add lighting along pathways and the porch for when potential buyers drive by at night. Plants can breathe life into a space and make it seem well cared for. A group of plants outside will also do wonders for your curb appeal. 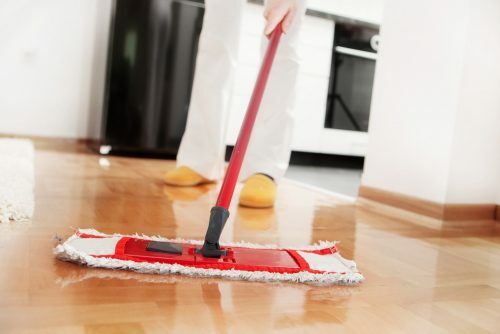 An extensive cleaning session can also do wonders to sell your house. Power wash or hose down your exterior. De-Cluttering inside will help you have more storage. Take away and pack personal items. Throw away and donate any items you don’t use at all or need. Be sure to pay attention to carpets if you have a pet. Make sure your floors are in good condition. Stained carpets and scratched floors can be easily cleaned by renting a steam cleaner. 7. Fix something if it is broken. Simply broken items such as a leaky faucet or a broken window pane can be fixed for cheap and very quickly. Fixing these items will help make the home ready to move in to and give the buyer less work..
Any outdoor furniture that’s old and in need of repair should be tossed out or updated. Quick coats of paint on a bench or outdoor seating will help freshen them up. Clean up your garden by getting rid of weeds and dead plants and flowers. Cutting back back overgrown bushes trees will make your place look clean and crisp.